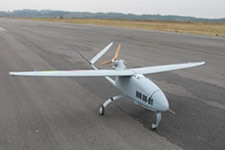 X-PROP is a multi-rotor UAV designed and manufactured with high spec material and following strict quality control requirements. 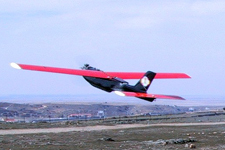 The result is a reliable, robust and high performance UAV.The unit can be operated in adverse environmental conditions. Its electronic management system increases endurance and easy maintenance. 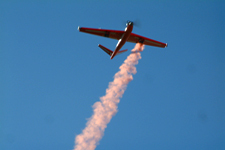 Flight operation is carried out by Tablet PC either in manual or automatic mode. 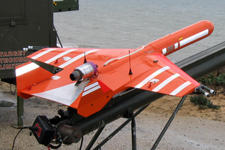 The system can integrate a wide range of payloads becoming a very versatile UAV for professional purposes. ■ Military. 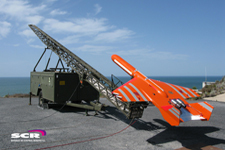 Intelligence, Surveillance & Reconnaissance (ISR. ■ Inspection of civilian infrastructure. 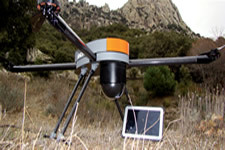 ■ Photogrammetric, high resolution photo and monitoring. ■ Environment and precision farming.